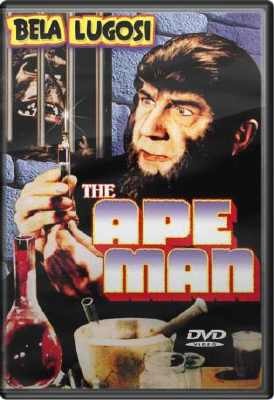 While engaged in a bizarre evolutionary experiment, scientist Jonathan Brewster (Lugosi) is transformed into a hideous ape creature. Desperate to reverse the process, Brewster must acquire human spinal fluid. With his murderous gorilla henchman in tow, the pair sets out on a killing spree in an effort to affect a cure.